Akademik Ioffe is a purpose built oceanographic vessel featuring complex internal stabilizers and powerful engines. She accommodates just 96 guests. Combined with multi pitch propulsion and bow and stern thrusters she offers exceptional maneuverability. Expansive observation decks featuring 360 degree views make her the perfect platform for operation in Antarctica and the High Arctic. Akademik Sergey Vavilov is the near identical sister-ship to Akademik Ioffe. Built in Rauma (Finland) these Baltic Class 1A (Canadian Type B) ice strengthened ships are the leaders in their class. They are the pride of the polar fleet featuring first class amenities catering to the demands of today’s most discerning guests. One Ocean Expeditions staff are pioneers in the area of environmental responsibility for expedition cruising. 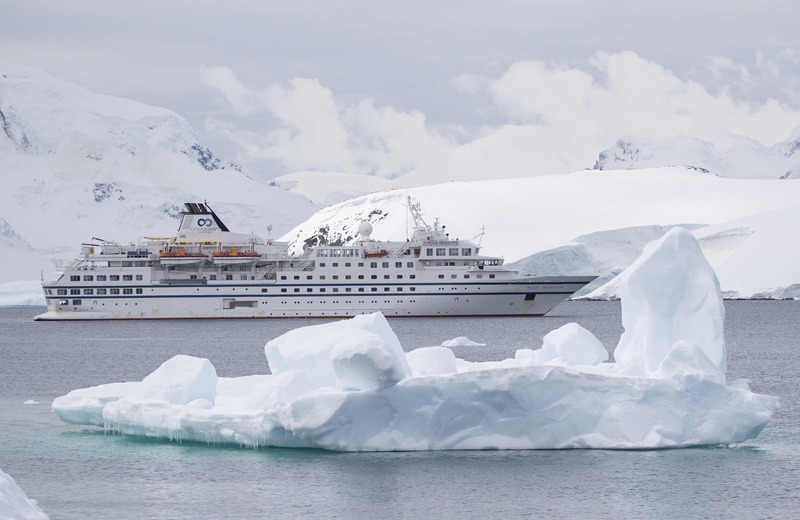 We have built our reputations as leaders in the field of sustainable tourism management so our ships will meet and exceed the latest marine environmental protocols. We burn cleaner fuels and treat our waste in the greenest way possible. We have also implemented an industry leading responsible purchasing system, taking great care to ensure the products we buy are not derived from endangered species nor does the use of these products contribute to the loss of sustainability in the region from which they came.